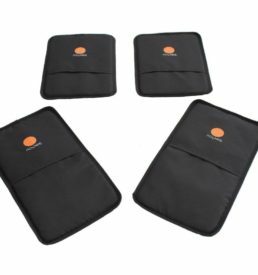 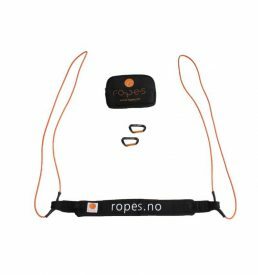 The R.O.P.E.S Hip sling is perfect for use in combination with the R.O.P.E.S Pro Line Sling or the R.O.P.E.S Black Line Sling. 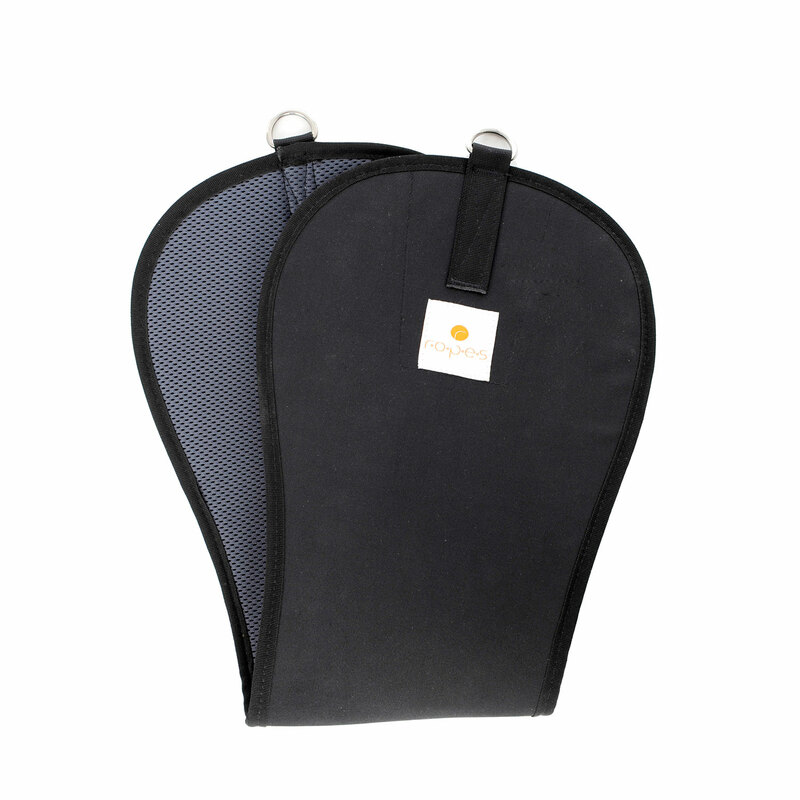 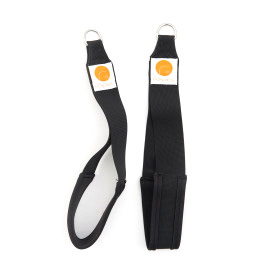 Hip Sling is used for extra comfort and support during Sling training. 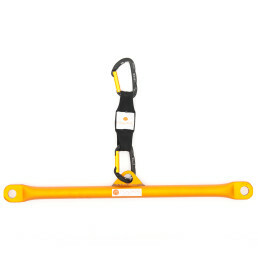 The R.O.P.E.S Hip Sling is easily connected to the R.O.P.E.S Black Line Sling or Pro Line Sling with the carabiner hooks. 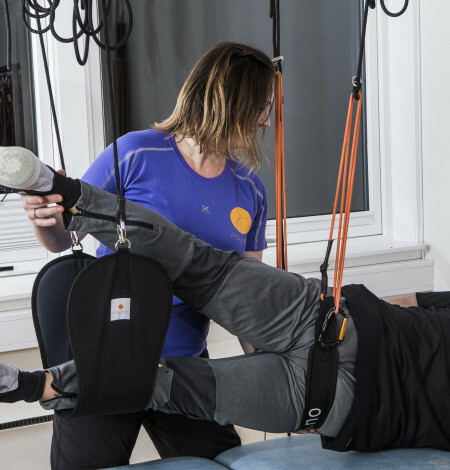 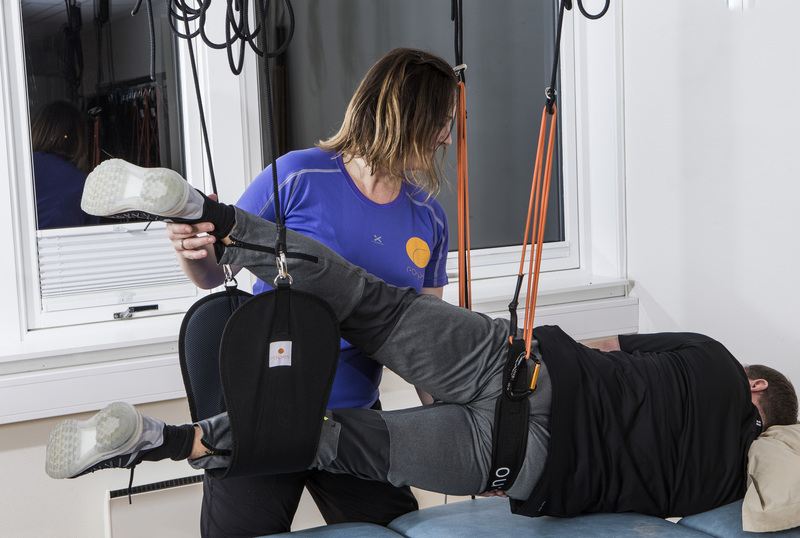 R.O.P.E.S Hip Sling increases your opportunities in Sling training by enabling you to change the weight-arm and leverage during your workout.